Ephraim began to cough at 18 months old. Later his feet also started to swell. His mother, Theresa, took him to a health centre where he underwent chest X-ray. The health attendants did not find any sign of Tuberculosis (TB) and sent him home with drugs that could only cure common cold. However, when he did not get better, his mother was referred to Nigerian Institute of Medical Research (NIMR), Yaba Lagos for comprehensive diagnosis. This time, Ephraim’s X-ray indicated that he had TB. Since there was no bed space at NIMR, he began treatment in one of the government hospitals in Badagry, Lagos. He stayed there for two months before being transferred to a facility close to their residence. Despite completing six months of treatment, his condition did not improve. Worried, his mother went back to NIMR where Ephraim was diagnosed with MDR-TB after doctors tested a sputum sample. He began treatment, which included a combination of daily injections and pills. For six months, Theresa traveled with Ephraim 57 kilometers daily under gridlock so he could receive the treatment. “De wahala na transport money,” said Theresa in smattering Pidgin English. “De bus garage dey far from clinic so we dey hire taxi; to hire taxi cost pass bus,” she lamented. Theresa is a petty trader, and the family had difficulty finding enough food for Ephraim to take with the medicine. “How person go find money chop as ee don pass one year we dey hospital,” she explained. She believes food should be included with TB treatment, as well as support for families to generate income. Ephraim represents one out of millions of children in the throes of TB. Though preventable and treatable, TB still takes the lives of 1.4 million people every year – and children remain largely unreached and uncounted. Currently, there is no safe, effective vaccine to protect children from all forms of TB. Opportunity Advanced vaccine candidates are currently in clinical trials for proof-of -concept. Additional funding is needed to advance the vaccines to the final trial stage. The only TB vaccine that exists, called the Bacille Calmette-Guérin (BCG) vaccine, was invented in 1921. In most of the world, BCG vaccine is given at birth to help protect young children against the most severe forms of TB, including TB meningitis. 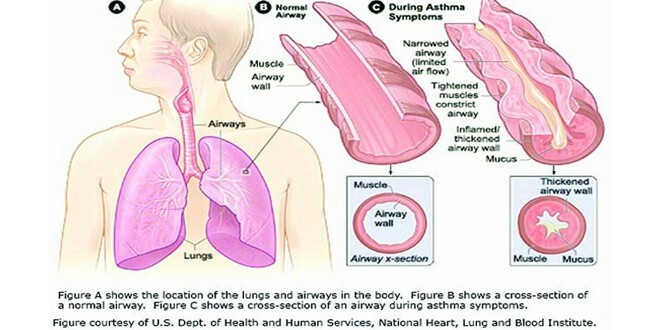 However, BCG fails to protect children and adults against the most common form of the disease, TB of the lungs. WHO recommends that all children who live in countries with high TB rates receive the immunization, and saving even a small percentage of children with this vaccine is an unmitigated success. Unfortunately, as children grow older, the effect of the vaccine wears off. Furthermore, children with HIV are unable to receive BCG vaccine because it can make them sick. Prof. Innocent Ujah, Director General, NIMR, noted that the spread of TB is directly linked with poverty. 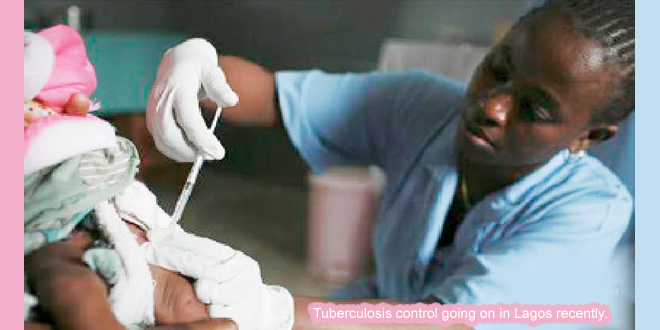 Ujah who spoke to Newswatch Times said: “In order to end childhood TB, we must address poverty. Health is intricately related to the cycle of poverty. Poverty is a main risk factor for TB, and TB is a major driver of poverty. Children living in poverty like Ephraim are more likely to be malnourished, lack access to medical care, and live in overcrowded homes with little ventilation – all of which place them at higher risk of acquiring TB. Corroborating with earlier views, the NIMR boss further observed that people living in impoverished conditions often cook indoors, exposing themselves and their children to smoke, which weakens the lungs and makes children more vulnerable to TB. “The burden of TB in Nigeria was further made worse by challenges of HIV co-infection, drug-resistant TB and TB among children. 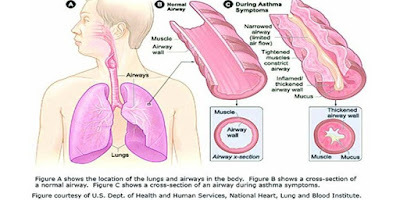 ‘We are even going beyond multi-drug resistance TB cases as we are now having cases of Extremely Drug Resistant TB in Nigeria, “Even with all the efforts of the Federal Government in providing substantial human and financial resources to control TB in Nigeria, many people still do not make themselves available for treatment. “This shows that we still need to reach out to those people in the rural communities where TB cases seem to be rampant and educate them to curb the spread of the disease. Education, nutritional support, and transportation are important tools for fighting both poverty and TB,” he said. According to him, children living in poverty such as Ephraim lack access to adequate or timely health care due to geographic isolation, lack of transportation, and the cost of seeking care. These barriers prevent children and families from accessing life-saving health services. Children with TB need more calories and nutrition in their diet; however children living in poverty suffer from malnutrition, not only leaving them vulnerable to TB, but also making treatment and care more difficult. Insufficient nutrition makes it painful and difficult for children to take their medicines and can cause them to forgo treatment. 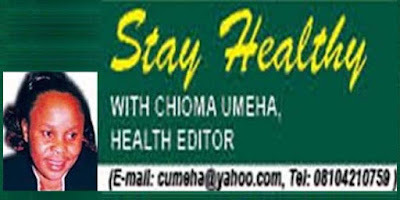 Dr. Oliver Ezechi, the Deputy Director Research & Consultant Obstetric gyneacologist, NIMR, during an interview with Newswatch Times also lamented that treatment of TB is hindered by lack of an effective vaccine. He noted that the only TB vaccine, BCG, protects some children from severe forms of TB – including one that affects the brain – but is unreliable in preventing TB in the lung, which is the most common form of the disease. Despite the disease being preventable and treatable, the World Health Organization (WHO) estimates 490,000 children get sick with TB, yearly worldwide. Up to 64,000 who are not as lucky as Ephraim to survive the disease die across the world every year. However, many experts agree these are gross underestimates. TB preys on the most vulnerable children – the poor, the malnourished, those living with HIV – and it causes an unimaginable burden to children and their families. A report from ‘Action: Global Health Advocacy Partnership,’ said that there is little data on TB. According to the WHO, approximately 8.8 million people become sick with TB each year across the world. However, many experts estimate 10 to 15 per cent of these cases occur in children – much higher than the number actually reported. Because children are difficult to diagnose using the standard microscope method, which is the only test available in many high burden countries, the vast majority of childhood TB cases go unreported making it very difficult to determine the true burden of childhood TB that exists in the world. There is currently no point-of-care diagnostic to detect TB in children or adults. Without accurate disease estimates for children, it is difficult to develop evidence-based policy, planning and management. Meanwhile, the WHO is calling for ‘global solidarity and action’ to support a new 20-year strategy which aims to end the global tuberculosis epidemic. The world health body decried that an estimated 1.5 million people still die of tuberculosis each year in the world. The disease frequently has devastating economic consequences for affected families, reducing their annual income by an average of 50 per cent, and aggravating existing inequalities. “This is a matter of social justice, fundamental to our goal of universal health coverage. Each and every man, woman or child with TB should have equal, unhindered access to the innovative tools and services they need for rapid diagnosis, treatment and care,” Dr Margaret Chan, WHO Director-General bemoaned in her speech at this year’s World Tuberculosis Day (WTBD). 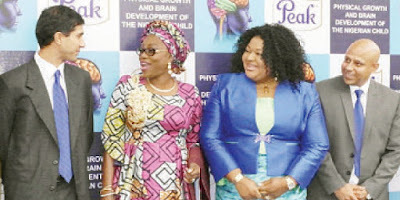 Nordica fertility center Lagos emerged 21st in Cybermetrics Laboratory survey conducted recently after Neuropsychiatric Hospital Aro Abeokuta, emerged the sixth best hospital in Africa and 2091 in the world. An online report weekend, said that in the “World Hospitals’ ranking on the Web” conducted by Cybermetrics Laboratory, Neuropsychiatric Hospital Aro Abeokuta, emerged the sixth best hospital in Africa and 2091 in the world. 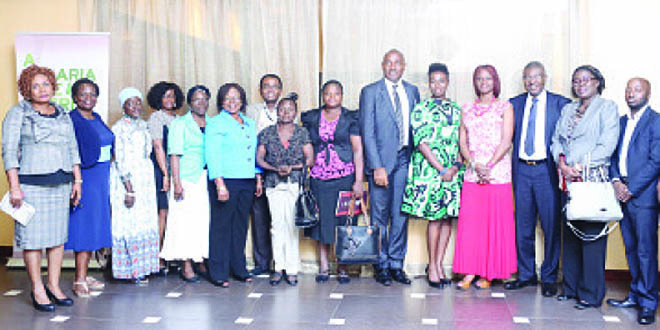 Nordica Fertility Centre Lagos came 21st in Africa and 6167th in the world. Bridge Clinic, Saint Nicholas Hospital, and Abuja Clinics also made the first 100 best hospitals in Africa with positions 43, 89 and 93 respectively. Nordica Fertility Centre is a reputable and leading Assisted Conception Centre with top class medical facilities in Lagos, Asaba and Abuja, with the founder as Dr. Abayomi Ajayi, a consultant Obsterician and Gynaecologist, who is also the Managing Director of the clinic that specialises in In-Vitro Fertilisation (IVF) and treatment of infertility for the couples facing fertility problem in marriages. Nordica Fertility Centre was established in association with Nordica International, Denmark. Its services are world class, as we have direct access to research findings from The Institute of Human Reproduction, Sybion, Fruebjerguel, Denmark and also with doctors and technicians at The Fertility Unit of Herlev University of Copenhagen. This keeps people abreast of the latest development in the field of Assisted Reproduction. 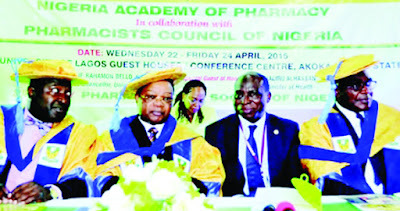 Pharmacists under the umbrella of Pharmaceutical Society of Nigeria (PSN) has alleged that some Chief Medical Directors (CMDs) have been paying the skipping dues of doctors through internally generated revenues of institutions under them, a development which they have condemned, saying it amounts to illegality, as such funds were never allocated by the National Assembly. The association has therefore urged the Economic and Financial Crimes Commission (EFCC) and the Independent Corrupt Practices and Other Related Offences Commission (ICPC) to audit the finances of all the 55 federal health institutions (FHIs) to fish out and sanction all liable CMDs. 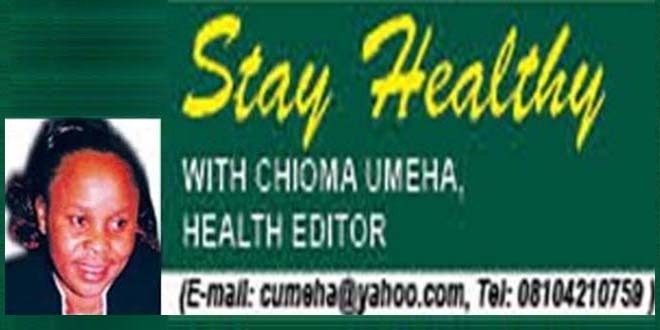 A statement on Monday, signed by Olumide Akintayo, President, PSN, which also condemned moves to pressure the Federal Government to factor payments accruing from the skipping of salary scale to doctors in the Federal Health Institutions in the 2016 budget called for the probe of the finances of all the 55 federal health institutions to identify and sanction all CMDs found guilty. 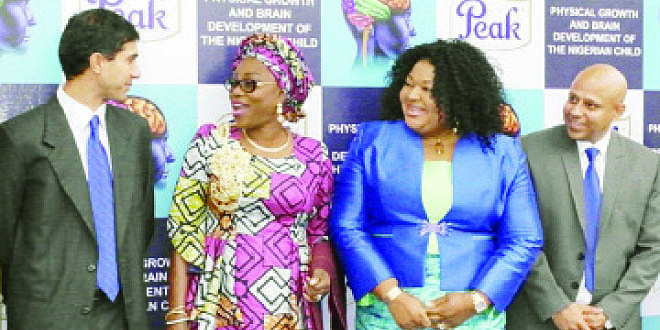 PSN alleged that the recent demand for inclusion of the backlog of skipping of salary scale to doctors in the Federal Health Institutions in the 2016 budget was faulty and selfishly motivated to favour only five per cent of health workers force, the doctors. According to the association, the request which they claimed was contained in a communiqué read by one of the 55 CMDs of the federal health institutions had no consideration for the welfare of other health workers apart from doctors. 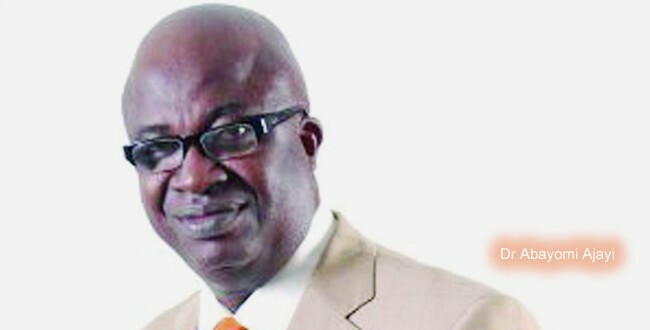 The statement which further blamed the development which it described as ‘unfortunate’ on appointment of doctors as CEOs of federal health institution, quickly noted that the same CEOs frustrated plans for payment of some cadre of health workers who have were granted the concession to skip CONHESS 10 by the National Industrial Court of Nigeria, in 2010. It also decried the situation where some of the federal health institutions who have not paid allowances that have been due since 2010 are now bothered about payments which have only recently been approved through circulars in the last six months. “After our usual evaluation we wish to posit thus: Our position that the appointment of doctors as CEOs of federal health institution is one of the major precursors of avoidable stress junctions is confirmed by this unfortunate development. As far back as 2010, some cadre of health workers have been granted the concession to skip CONHESS 10 by the National Industrial Court of Nigeria, yet these same CEOs have frustrated the plans to pay these entitlements except in a few notable cases. It is embarrassing that while some of the federal health institutions have not paid allowances that have been due since 2010, they are bothered about payments which have only recently been approved through circulars in the last six months,” the statement said. The PSN President further condemned Chief Medical Directors who have been alleged to be paying the skipping dues of doctors through internally generated revenues of such institutions, insisting that it is illegal as such funds were not approved by the National Assembly. 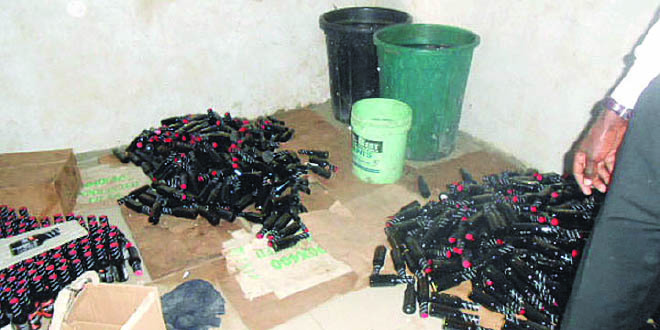 Consequently, he called for their probe by EFCC and ICPC. “The federal and state governments must continue to appraise methodologies it employs in dealing with unlawful strikes by Nigerian doctors. The Nigerian Medical Association and all its appendages are not trade unions and therefore cannot and should not enjoy the privileges of bargaining for privileges for their members not to talk of engaging in industrial disputes”, Akintayo said. According to him, the situation is worsening as resident doctors who are postgraduate medical students on training have are taking advantage of the situation and also embark on strikes. “It is certainly worse when even resident doctors who are postgraduate medical students have the effrontery to go on strike because they are ideally under training,” he said, blaming the ugly development on governments’ leniency with the doctors. “The apparent benevolence government often times has employed in dealing with this menace remains the incentive members of an otherwise noble profession have exploited ad infinitum,” he said. The PSN President however warned that if government does nothing to arrest the incessant strikes by medical which he said was unnecessary, 95 per cent of health workers under the auspices of Joint Health Sector Union (JOHESU) and Assembly of Healthcare Professionals (AHPA) would in turn embark on perennial strike. “In Buhari’s Nigeria, a need arises for the federal and state governments to nip in the bud the unlawful strike regimen of doctors. If this is not ensured through proactive measures immediately, the government leaves the otherwise lawful and well behaved members of JOHESU/AHPA who constitute 95 per cent of the health workforce in Nigeria to embrace the avoidable vicious cycle of strikes to pursue the liberties of its members which continues to be trampled upon,” he cautioned.